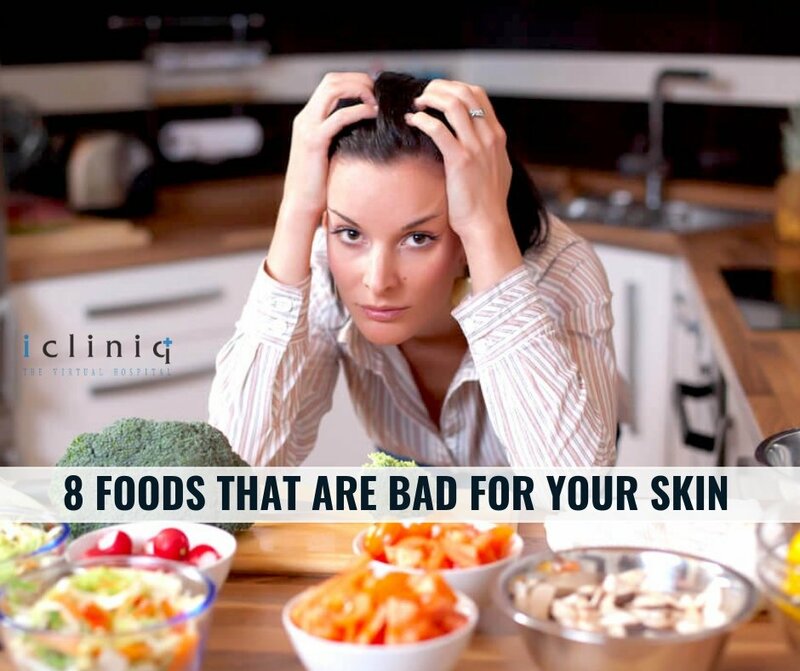 Whatever problems you might have with your internal health, it can show on your skin as well. The appearance of your skin can be considered a testament to your health. Here are eight tips that enhance the appearance of your skin by keeping you healthy both internally and externally. Also Read : How to get relief from dandruff? Salt: The salt content in your body plays a significant role in how clear your skin is. 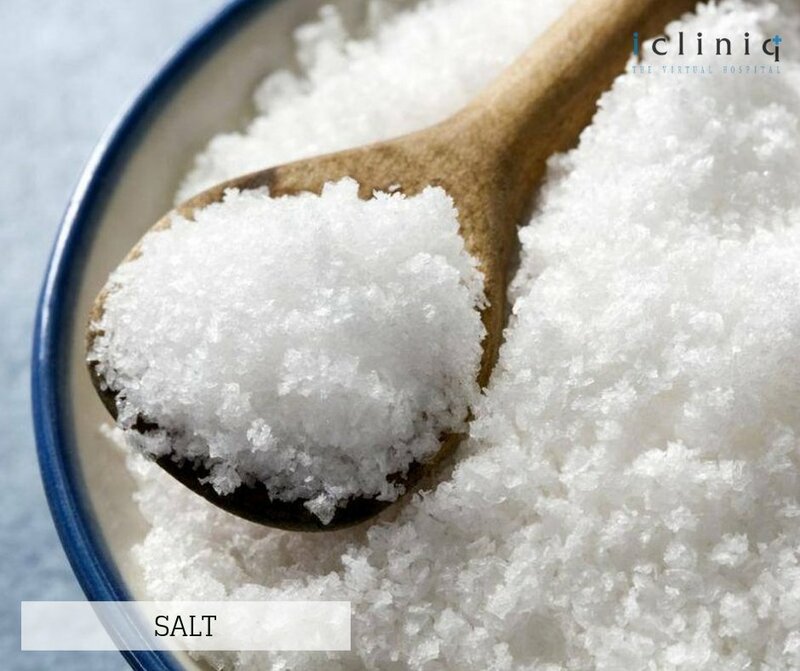 Higher salt content in your body causes water retention, leading to puffiness in your eyes and dimpled skin. Late night snacking is the main reason for salt accumulation in your body. Its result can mostly be seen the next day when you wake up with puffy eyes. 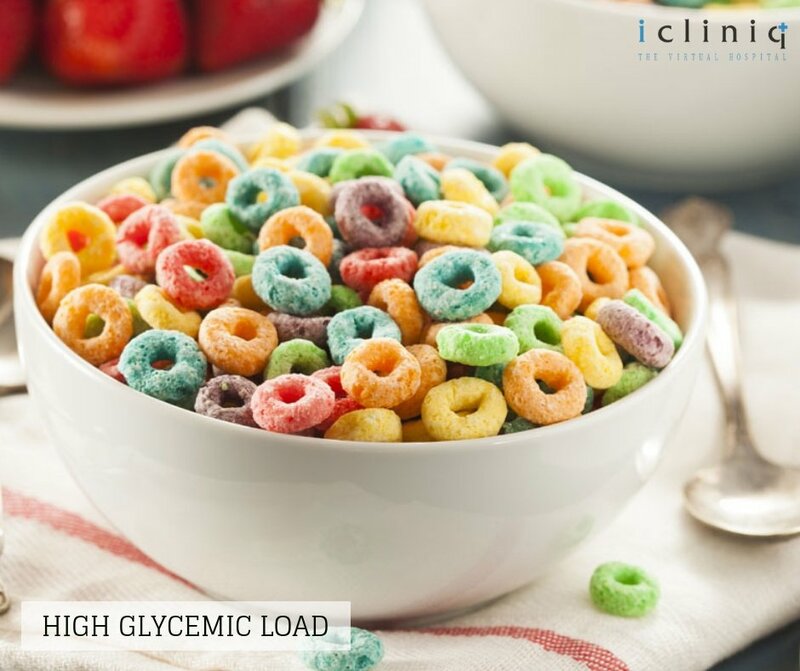 High glycemic load: Your glycemic index level also plays a major role in your skin maintenance. Acne can be considered a result of a higher glycemic index [GI] in your body. Fluctuation in your GI level leads to a swing in your blood glucose level. High blood sugar level increases the sebum production in your body resulting in bacteria accumulation in your skin. Bacteria accumulation causes acne. Cutting down on foods like pizza, burger, etc., will keep your GI levels in check. 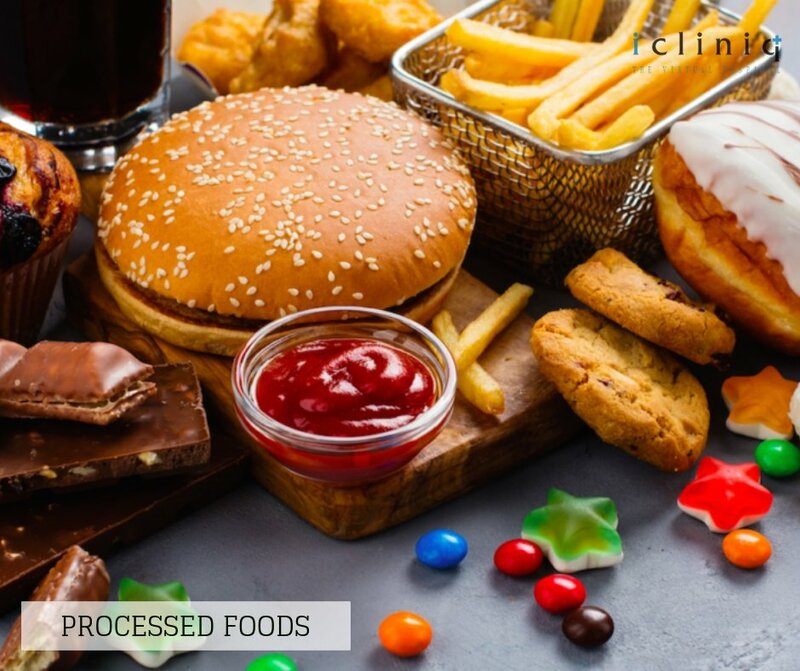 Processed foods: Trans fat is an ingredient that causes several dermatological issues. Processed food and aerated drinks are rich in trans fat. Trans fat can also cause digestion issues on a regular basis; the effects of which are sure to show up on your skin. Red meat: Red meat is a rich source of saturated fat and cholesterol. 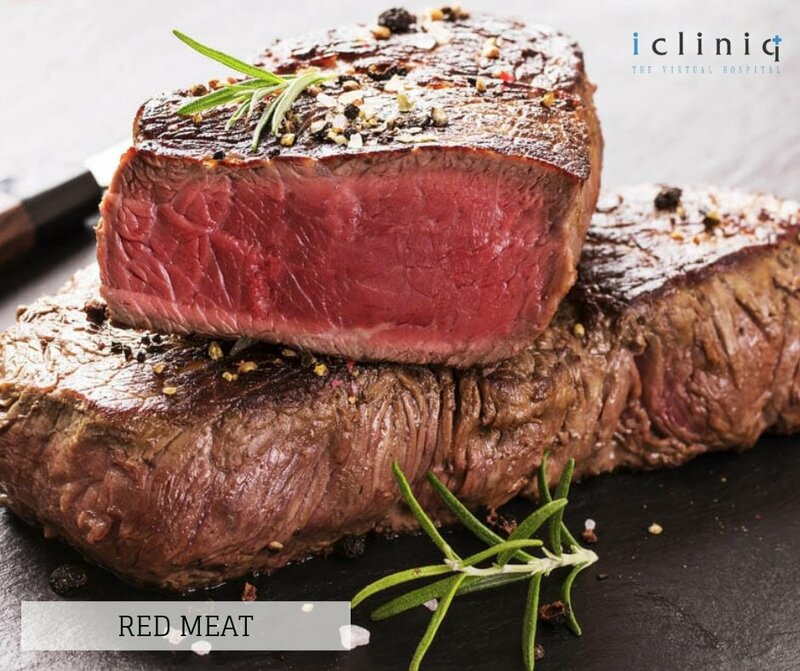 Increased consumption of red meat leads to a higher rate of inflammation in your body. Collagen is a vital ingredient your skin requires to stay fresh. Higher rates of inflammation lead to a fall in the collagen production in your body. 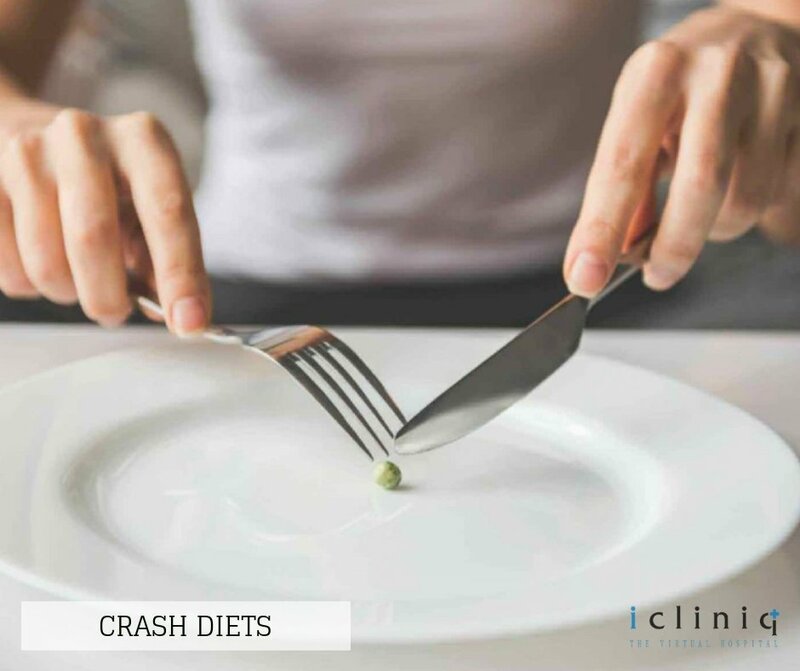 Crash diets: Crash diets might sound cool, but they cause several uncharted side effects to your body including nutrition deficiency and skin deterioration. It is not an easy task for your body to manage with a limited supply of food and nutrients all of a sudden. The results of crash dieting on your skin include skin dryness, pore enlargement and dark circles under your eyes. 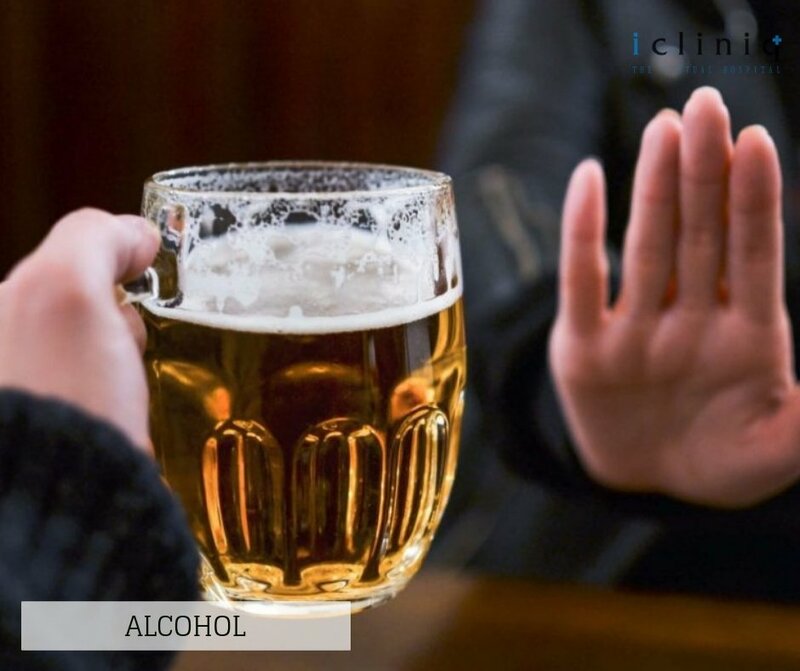 Alcohol: People who consume alcohol on a regular basis tend to have dry skin and enlarged pores. This is the result of dehydration the alcohol causes in your body. Make sure your alcohol consumption is in check and you drink enough water to help your skin and body as a whole. Dairy: The most popular belief that dairy products are very good to a person’s overall health is facing several contradictions in the recent days. 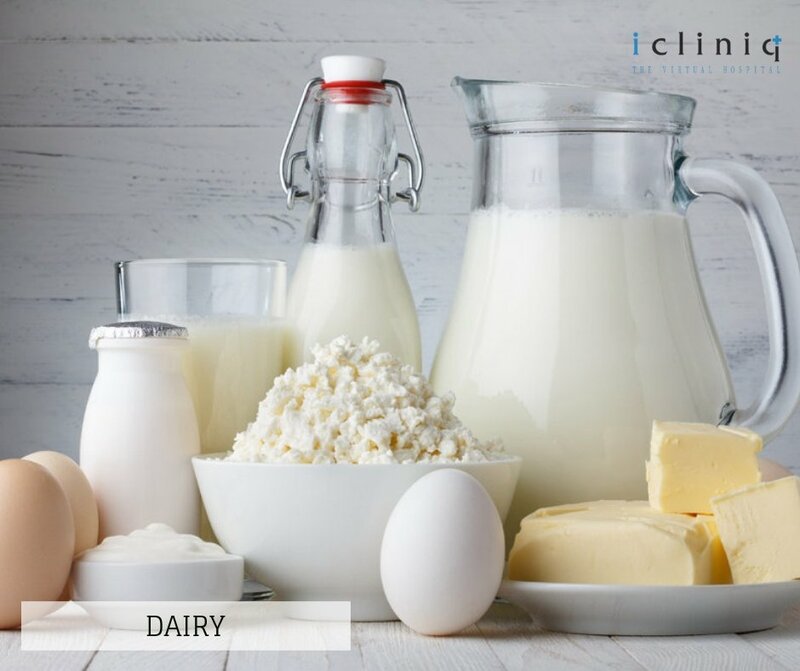 It has come to light that dairy products can be a cause of acne in people with even borderline lactose intolerance. Caffeine: An overdose of caffeine can cause skin aging resulting in wrinkly skin. The caffeine in your blood also causes dehydration and dry skin. It does not mean you need to restrict caffeine as a whole. 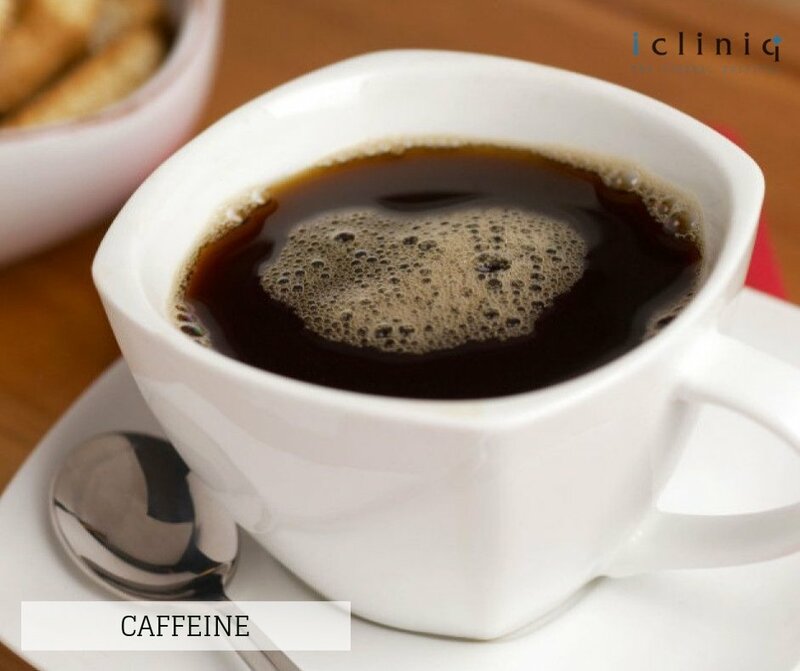 Coffee, cold coffee, tea or even green tea are a few forms of caffeine you might be sipping on a regular basis. It might be time to keep a check on the overall intake. Article: Xerosis (Dry Skin): How to Get Rid of It? Q: Please suggest some skin care tips to get a healthy glowing skin. Q: I have an uneven skin tone on my face. How to get an even skin tone and glowing skin?